Restaurants belong to the food service industry where you prepare and serve drinks and food to customers for money. While meals are usually served and eaten within the premises, the customer usually has the option of taking the food out or having the food delivered at home. One of the major risks when venturing into this restaurant and bar business is improper food handling which can result in expensive lawsuits. That is why it is important to protect not only your employees, but your business as well. Keep it afloat and flourishing by insuring it with a dependable insurance provider. 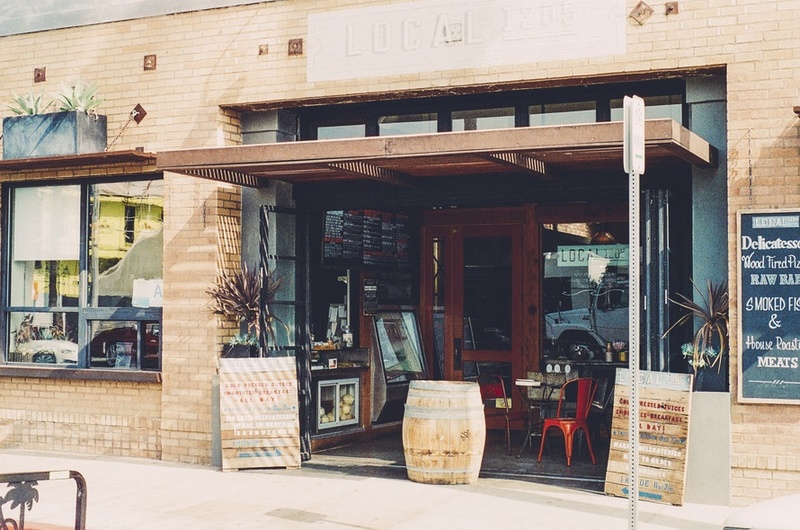 Our agency will work together with your Restaurant and Bar business to develop a comprehensive insurance package that protects your business from the unique risks you face. Contact us today to learn how we can help support your growing Restaurants business!